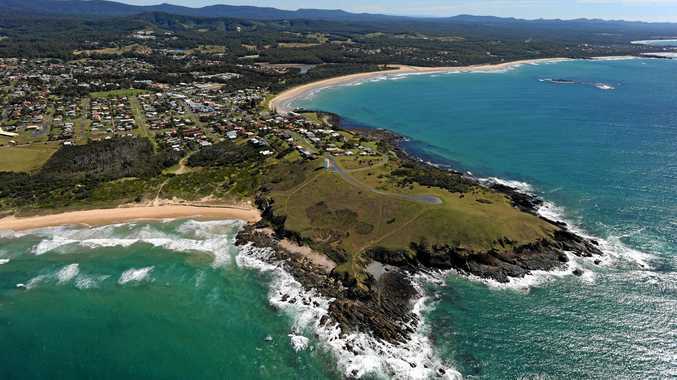 RESIDENTS of Woolgoolga and Northern Beaches have you viewed in detail the Draft Woolgolga Tow Centre Masterplan? It contains many worrying proposals concerning accessibility to and the ambience of our lovely village by the sea. Many fewer parking spaces (because surveys have shown that in peak periods no more than 66% of on street parking and 72% of off street parking spaces are occupied (page 38) and 'allowing the parking supply rate to gradually decline over time as development occurs'? People living within four to five kilometres of the town centre are expected to walk or ride bicycles to shops, appointments etc. As Molly Meldrum would say do ourselves a favour and make time to have a thorough look at the proposals for our village. 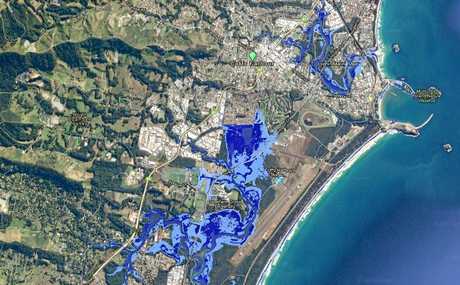 IN REPLY to Ken Mitchell's Sea Level Rise letter from Wednesday, May 31. Oh to have the observational powers. It would appear that merely by looking at the ocean he can confidently assert that it has not risen by one centimetre. and yes, ice floating in water (ie the Arctic) has little effect on sea level when it melts. Unfortunately, that is not factoring in ice-caps, glaciers or thermal expansion. 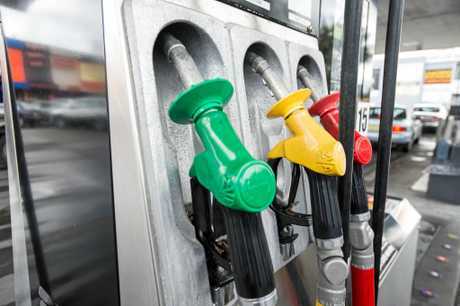 MY wife and I have just returned from a trip to the south-west of NSW and then to north-west Queensland and having seen the price of fuel in those areas I feel compelled to write this letter. Leaving home in Toormina diesel fuel was $1.35cpl. Diesel fuel in Temora it varied between $1.22cpl and $129cpl. Even heading back hime to the coast in Queensland it was still around $1.25cpl to $129cpl. Just outside Casino it was advertised at $1.19cpl and at Halfway Creek it was $1.25cpl. Back home again and it was $1.36cpl. Please politicans tell me again how our fuel prices are high because of transport costs? WELCOME John Christie, who wrote on June the 7th, on their relocation from Melbourne to retire in our beautiful region. You are correct John this area has so much going for it, all the things you listed and many more. It is great to welcome appreciative newcomers. You mention a thanks to the Coffs people for making the region what it is. One aspect you say you can't understand is that the beaches are hidden from view with vegetation. At first glance on coming from a big and long established city, the dune coverage may appear to be scrub, dead things and nothing trees. Might I suggest that if you join one of our dedicated dune care groups you may not only meet interesting new friends, but learn to see the dune vegetation with new eyes. The nothing trees are native to those areas and are not only the best means of protecting our beautiful beaches but support local bird species etc. We still enjoy a diversity of both flora and fauna here, but that will not last long if we abuse the vegetation. With changing weather patterns we can see the affects on beaches all along the East Coast. Beach side properties are being reclaimed by the sea. Ugly and costly. Welcome Christies and take another look. I SPEAK to many backpackers who have had bad experiences with growers on picking contracts, not only on the North Coast but in many parts of the country. The usual complaint is the lack of a clear and precise final payments for work done. One type of inclusion in final payments is some extraordinary rental costs. One incident that I heard about was that the back packers parked their van on the property of the grower and then at the end of the picking they were charged $250 a week for site fees. The trouble is that the pickers, who are on a limited income tour have no way to argue with the growers and just take what is offered, making a bad impression of Australian growers and making it harder for honest growers to hire the itinerant pickers. When I worked in the shearing sheds of Queensland, many years ago, everyone in the shed signed a contract that set out the number of sheep guaranteed to be shorn, the rules and regulations regarding permission to be on the property and the boundaries that were set that you could wander under the contract. There were many other items included in these contracts, but you could be assured that everything was covered to the satisfactoriness of both the grazier and the shed workers. My point is, get a simple contract for the pickers that will have them show that they are Work Visa covered and then the amount per ... whatever picked, along with any other deduction that they grower is allowed to deduct. 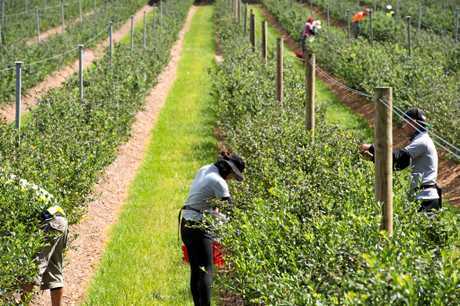 If the pickers sign that agreement then they have no complaint; however it may just stop the grower from deducting ridiculous amounts from the hard earned end payment. One addition to this contract is that they could be written in different languages, so no confusion is encountered. I STUDIED at UNE Armidale majoring in Geo Planning, second VisualArts and Design. and Post Grad. a masters in visual arts and design. I have lived in Armidale for 30 years and Coffs Harbour since 1991. 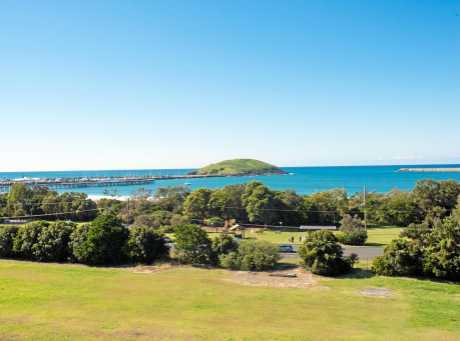 Coffs Harbour Council's Town Planning since we moved here has always been problematic and　piecemeal, hence the compounding problems now - the actions were we have a space so fill it with whatever will shut the residents up - thats not town planning. 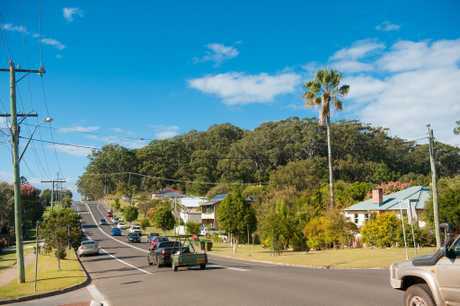 The State Government recognised that Coffs Council had a one sided sporting approach to town planning and to counteract this virtually donated the City Hill area with a caveat (cultural use only) to ensure a balanced planning to town development would happen. Unfortunately, this same attitude still exists and as Mr McGilvray noted in Advocate 'Your Say　' Wednesday, May 17 "We are universally criticised for being a poorly designed town". that has eight sites (probably more now) that were disaster decisions - most obvious being Bray St.
Also, one only has to drive around town to notice the incredible expansion of car numbers over the　last six months. 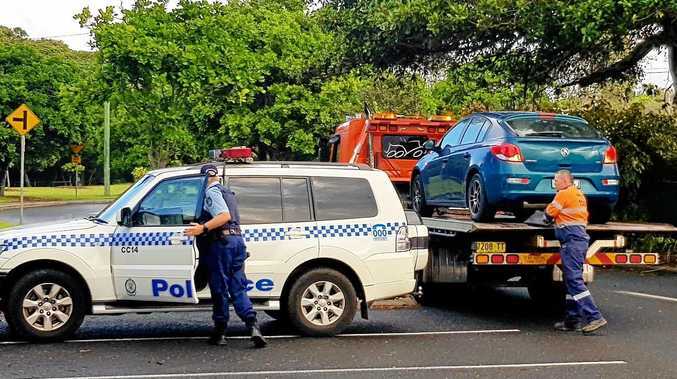 It could at peak times result in gridlock in Coffs Central area if it becomes overloaded and why when with a bit of intelligence it could be avoided. If Gordon St wins over City Hill from a planning point of view it will be a disaster waiting to happen. The way it works is this :-　you begin with ideas in a discussion ring with chosen architects draughtsmen, builders, earth movers, artists anyone who will have an input with foresight . This time is the most important phase for the successful outcome. Create a master plan and work from the master plan with vision of the present time and the future and make a list of all the relevant buildings that should be placed together because they work together - for example: 1 gallery, 2 entertainment centre, 3 conservatorium, 4 library , 5 museum -(already purchased and movable) and 6 the bunker gallery - already there. Imagine this: Being able to visit the library, take a wander into the gallery or the conservatorium or the museum, visit a cafe, sit on a sunny seat, attend workshops of your choice all relevant to the the residents cultural interests. One of the few times people, in the Coffs Harbour and surrounding areas, see the normally nocturnal echidnas is now. Males are out to find a female to court, which means they will follow her until she is ready to mate. If you see an echidna, in your backyard, shut any dogs and children in the house and normally they will leave, your backyard, overnight. The spikes really do hurt, so please protect your dog or children. If echidnas are stressed they will burrow into the ground, if left alone they will move on. 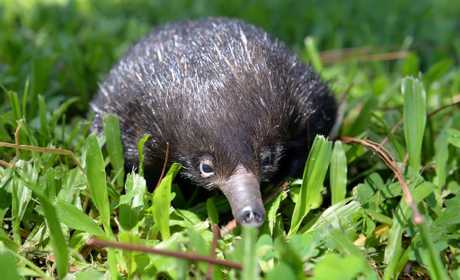 Please do not try to dig it out, you can damage its nose which can kill the echidna. If you find an echidna with blood on it call WIRES on 1300 094 737. Do not try to move an echidna as, in most cases, they will just return the way they were going.